The battery refresher will become standard on all Mack models beginning in the second quarter of the year, according to the Greensboro, N.C.-based company. 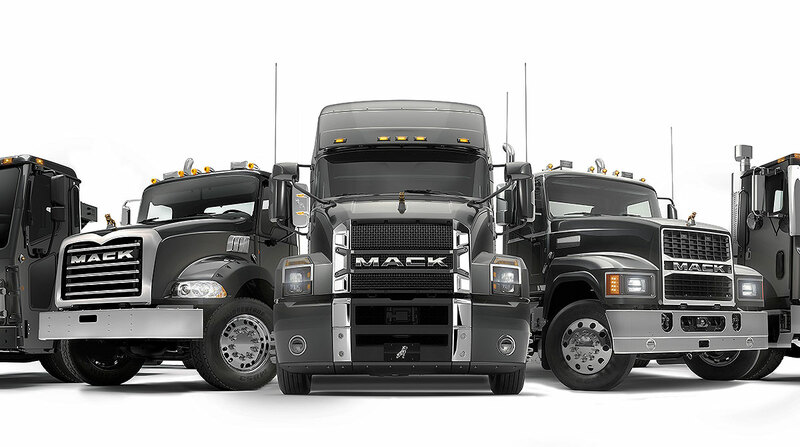 Mack is a unit of Volvo Group. The device helps reduce and reverse the effects of sulfation, which occur when sulfate crystals, a byproduct of normal battery operation, build up on the battery’s lead plates. As more sulfate crystals build up, the battery loses its ability to accept energy and reach a full charge, shortening its life.